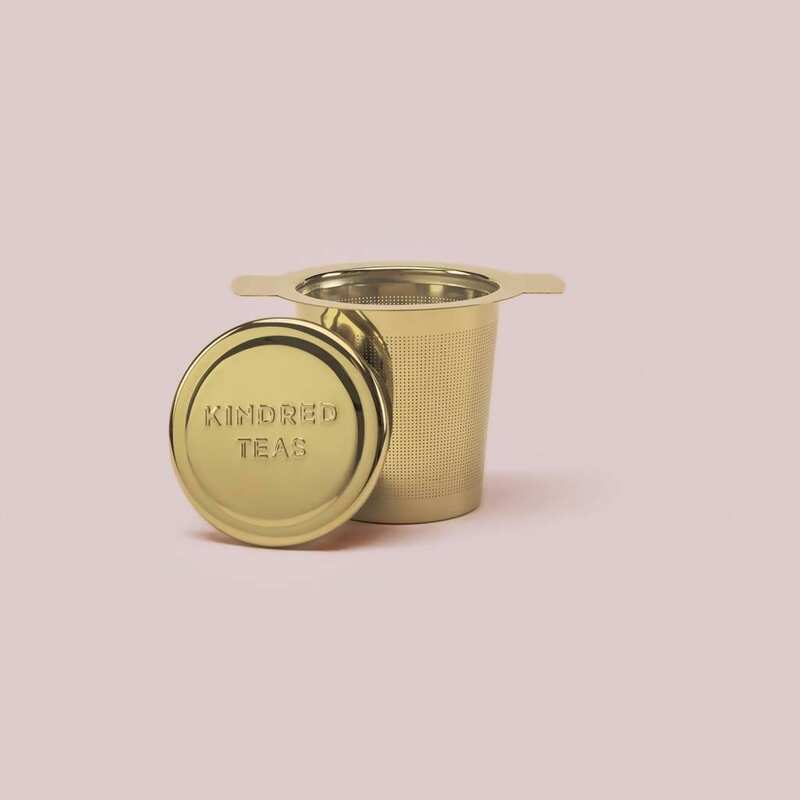 This is for all you loose leaf tea lovers. 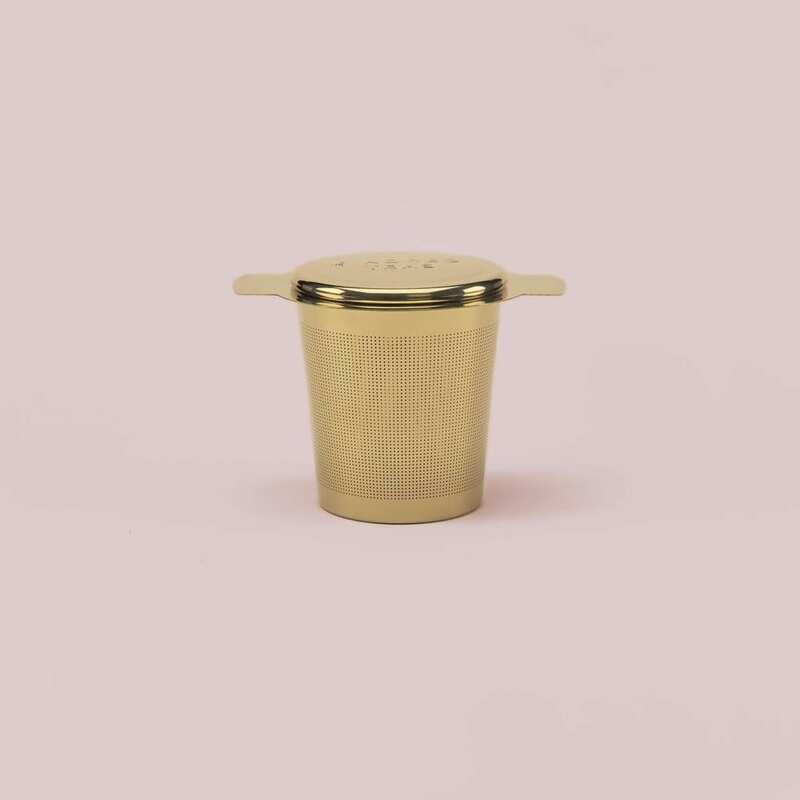 Our spacious basket tea infuser leaves plenty of room for your tea leaves to fully expand, ensuring you get a flavourful brew. Its laser-etched, stainless steel design keeps in even the smallest of leaves. Use the drip-catching lid as a saucer after infusion.